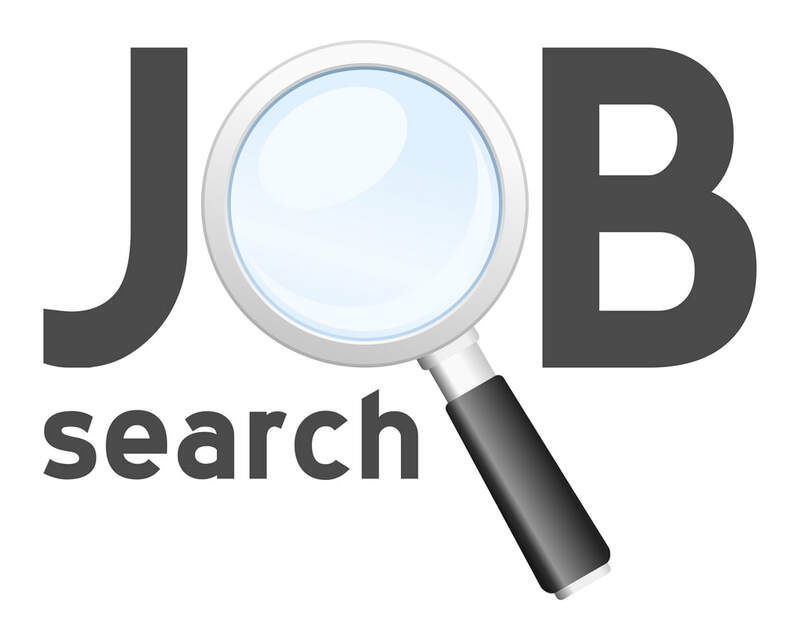 ​Search through job postings by location, industry or company. 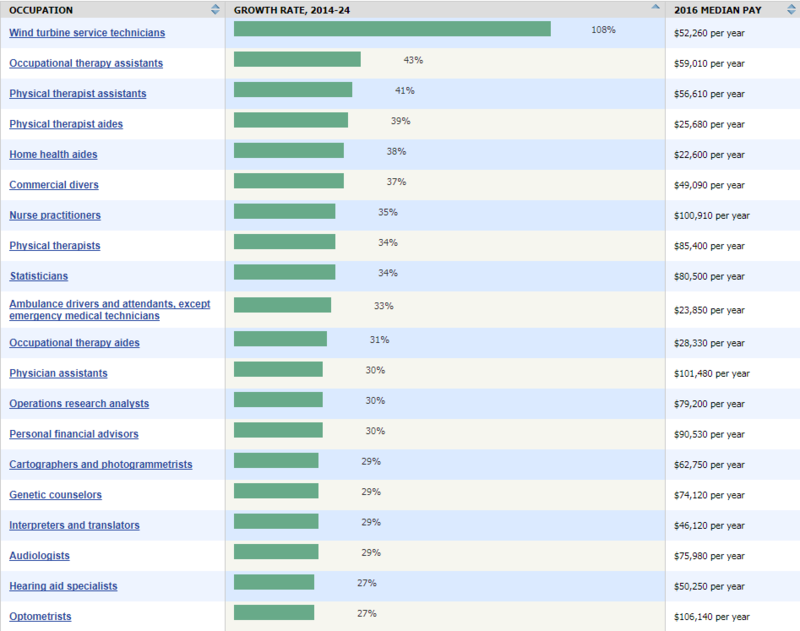 Research potential employers. Connect to Michigan programs and tools. Receive email updates and search thousands of jobs. ​Search for jobs in your area. Companies are looking to fill part and full time positions.